Are you ready to make another simple greeting card craft. 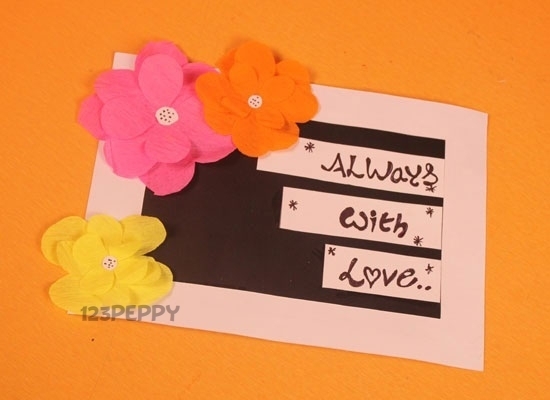 This is the time you learn to make a simple flower card. You can easily make this craft with our instructions and video tutorial.